Are you ready to throw in your paint towel because you can't seem to figure out which of the hundred shades of white and off-white colours in the paint store you should choose for your home? I hear you - it can seem overwhelming. And the many different designer recommendations for white paint colours on the web can make things even more confusing! Look, I'm all about simplifying. Everything. That includes my home, my calendar and paint colour. Ok, maybe not so much my Starbucks drink. Yes, I'm a decorator and I have those huge decks of colour chips. But I go to only a few tried and true whites each and every time I choose one for myself or a client. By following a few simple guidelines, the results are amazing every time. Most folks like you and me are not going to be able to tell the difference between white, extra white or pure white on your walls in most situations. Stop overthinking it. Use the guidelines below, keep it simple and be done with it. I do understand that painting is time consuming and you want to get it right the first time around. If you really don't feel comfortable choosing a colour on your own, hire a designer (ahem - I have the Ask Me Anything option just for this!) who can give you a personalized recommendation based on your space. 1. Figure out your natural light. If you have a darker space with low natural light, cool and crisp white walls can look dingy and shadowy. Choose a warm white instead - it will look like a crisp white on your walls even though it looks creamy on the chip. 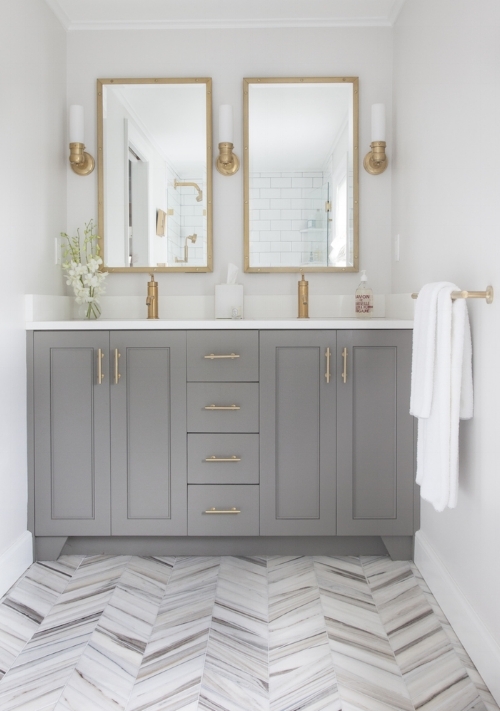 If you have really low light, you may even want to choose a slightly warm grey or greige instead of white - they’ll make the space feel fresh, not dingy (see this post on the best greys). If you have a room with lots of natural light, opt for a cooler or true neutral white that will absorb some of the sunlight. If you use a warm white in a space that gets strong southern sunlight coming in, it can end up feeling over-the-top-white or even yellowy. Paint your trim untinted white . Yep that's right - you don't need to fuss over what white to paint your trim 99% of the time - untinted will be a nice crisp white that pops against the wall colour. 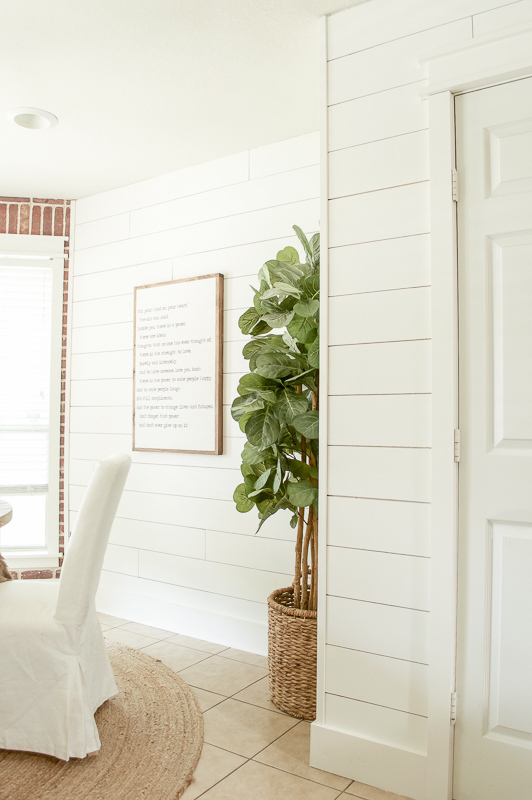 Note- if you're choosing a neutral crisp white for the walls as well, just paint the the trim and walls all the same colour, but use semi-gloss on the trim and eggshell on the walls so the trim will stand out and create depth in the room. 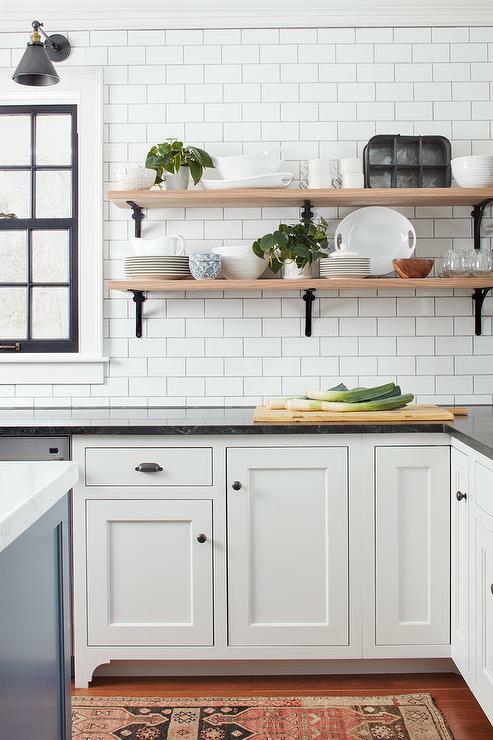 Note: if you’re painting out your kitchen cabinets white, go with SW Extra White or BM White for all cabinets and trim and woodwork so that they’re all consistent throughout. It’s just a touch softer than an untinted white when you’ll have lots of cabinets in that colour as well. 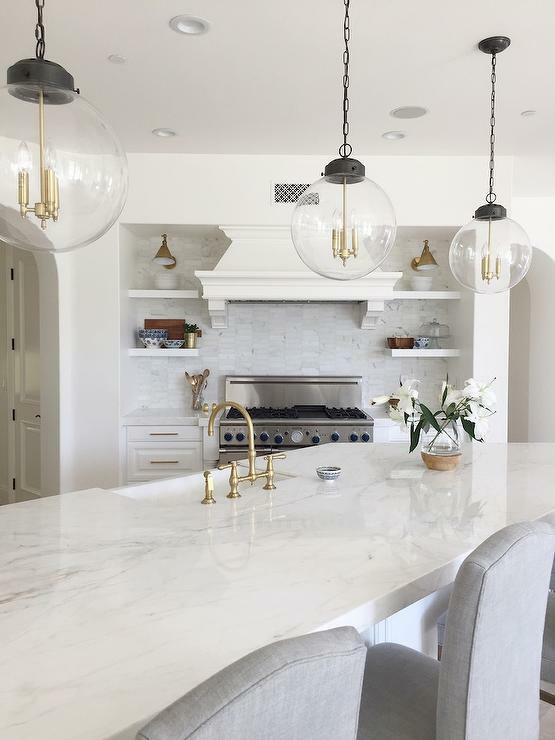 If you're worried that painting your whole home white might feel too boring or institutional, vary the whites slightly by choosing two or three different whites in the same family (ie. cool or warm). For example, use a bright neutral white in the main living area, and creamier, slightly warmer whites in bathrooms and bedrooms. Use a flat finish on the ceiling, eggshell or satin finish on the walls and semi-gloss on the trim and doors (and floors if you paint them) to provide contrast and architectural interest in the room. 5. Test it in your space. Finally, the best way to know if your paint colour will work is to bring home samples and paint big swatches on your walls, then observe them at different times of day. Research can help, but this is truly the best way to know if the white you choose will work for you. You can see my colour picks here for my favourite go-to white shades. Some are neutral whites, some are creamy colours and some are more greige. But they all look very light and bright on the walls. These are colours I believe will look fantastic in most any situation, and will always stay classic and stylish. 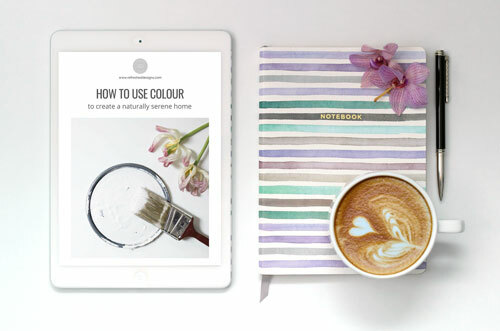 You can download my How to Choose the Right White colour workbook to have on hand for choosing the right colours for your home - get it free (plus lots of other great colour tips as well) when you subscribe below. Now…stop stressing, simplify your painting, and just begin! Painting your walls white doesn’t have to make you crazy or too afraid to even begin. Just go ahead and take the leap - you’ll love the results. 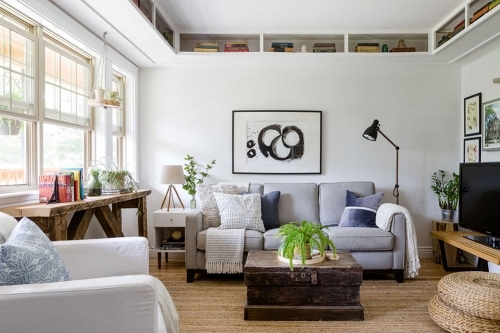 Now, check out these beautiful white rooms for inspiration (click photos for sources). Want a soothing home but with a little more colour? Find out the easy way to choose colour and get painting with my COLOUR GUIDE WORKBOOK. It’s FREE when you subscribe!